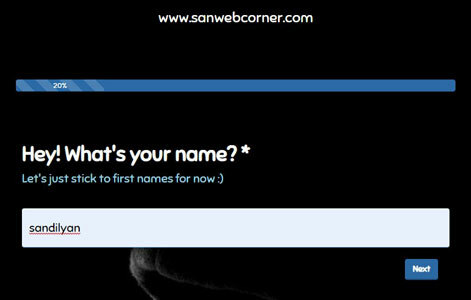 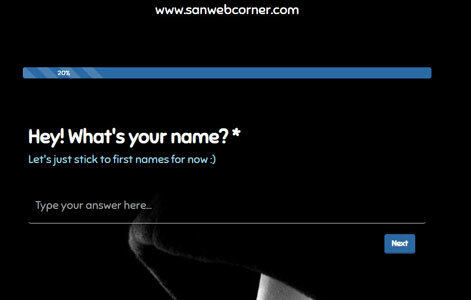 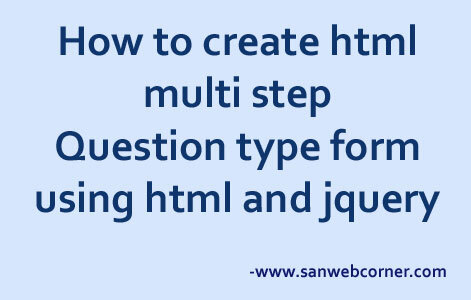 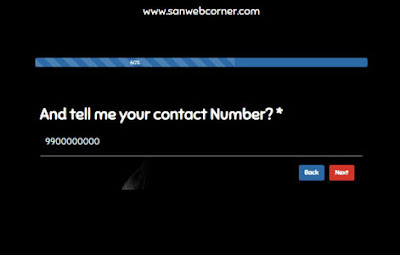 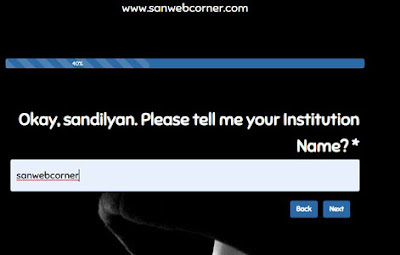 This types of multi level html forms very impress to your users and its totally different concept. This html form includes the perfect jquery validation each steps check out demo link you can able to see the validation rules. 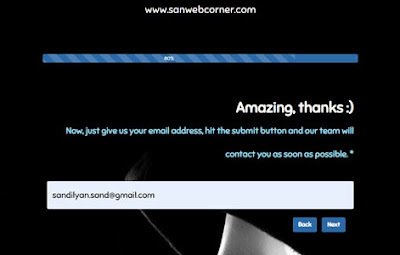 It displays the full result in final steps and it ask to submit when submit the mail function will execute.